That one post you write before leaving. I’ve done a fair amount of leaving in the past few years of my life. It’s been both good and bad, but above all, it’s been because of a need for change. I spent five years in my beloved college town of Raleigh, North Carolina. It will always hold a special place in my heart, but as I was approaching the first anniversary of my graduation, I started to feel restless. Yes, I had jobs that I enjoyed, I worked with people I liked, but the jobs weren’t going anywhere. There was no way for me to change or grow. Yes, I had friends who I loved (they are still my friends and I still love them), but they, too, were all starting to leave, to move away and begin other parts of their lives. Yes, I had a wonderful lover who challenged me daily and opened me up to many new perspectives on life, love, and happiness, but he, too, had dreams that would cause him to leave and change and grow. In this period of growing, undefined restlessness, an opportunity opened up for me to take a new job, one that would allow me to leave my restless life in North Carolina, leave my remaining friends, my family, and move to Austin, Texas, a city I had only visited once before (for my interview), where I knew fewer than ten people. I took it. 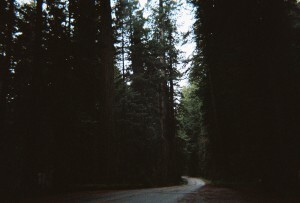 Driving through Redwoods in California two years ago, moving a friend to Portland, Oregon. Austin has been good to me. I’ve grown so much since being there. Looking back on who I was before I moved, I can say that there ways I’ve changed for the better, ways I’ve stayed the same, new things I’ve learned that I didn’t know before, and things that I probably used to know that I’ve forgotten. One thing I can say for sure is that Austin is not the city for me. Yes, it has been amazing. I have met incredible communities of people, met incredible new people, reconnected with long-lost friends, and made friends who will live in my heart for the rest of my life. I have loved in ways I can’t accurately describe, but hope that everyone gets a chance to experience. However, for the past 7 months or so, something has been pulling at me, that incessant need to move, to grow, and to change. 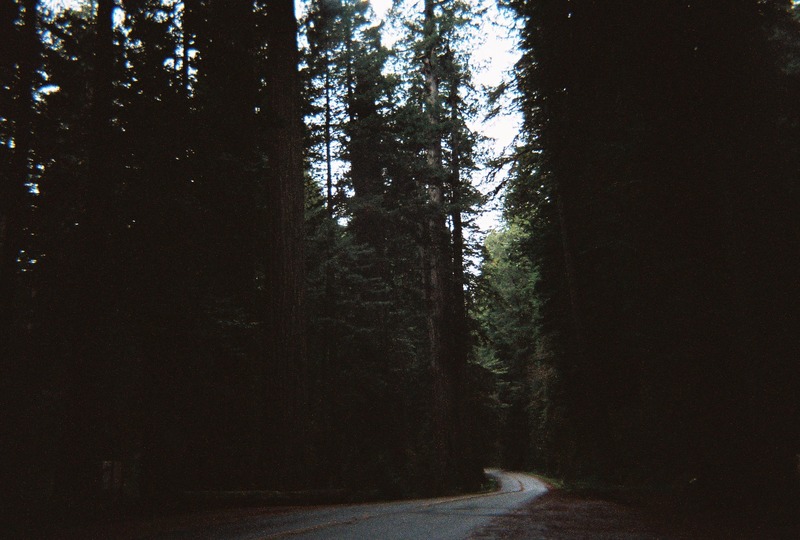 There is something that draws me back to the mountains of my home state. Although it has become cliche to quote John Muir, I find now, while writing this blog post, that many of his writings are the only thing that can describe this draw. Yes. The mountains are calling, and “the clearest way into the Universe is through a forest wilderness.” Hopefully at some point, when it’s not early in the morning, and I’m not still waking up, I will find other thinkers to meditate on and quote. For now, I will leave you with two quotes from Bruce Mau’s “An Incomplete Manifesto for Growth”. I started out this blog with an introductory post that contained these quotes, and they still ring true for me as I begin this walk that is potentially one of the biggest adventures of my life. Any writers or thinkers you think I should read? Let me know in the comments.